Achieving global impact before the twelfth grade? Not only is it possible – it’s happening. 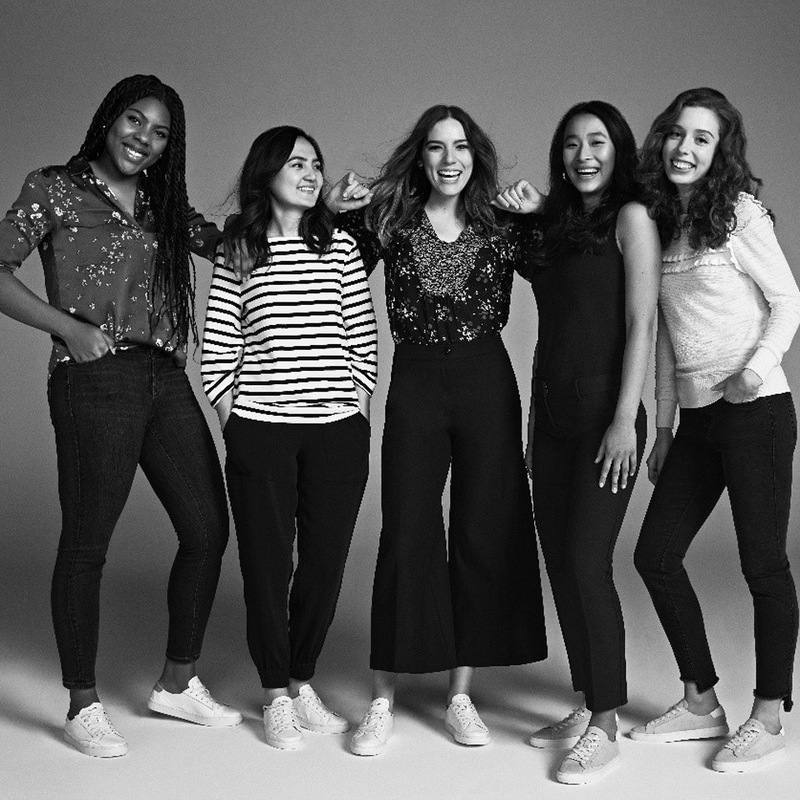 Ann Taylor is among three brands that partnered with Vital Voices Global Partnership, a non-governmental organization dedicating to catapulting women leaders, to create the HERlead Fellowship. HERlead accelerates the next generation of social leaders through grants, skill building, network expansion, mentorship and guidance. Since it was founded in 2011, the initiative’s 310 trailblazers have reached an estimated 70,000 people spanning 20 countries – and they’re just getting started. 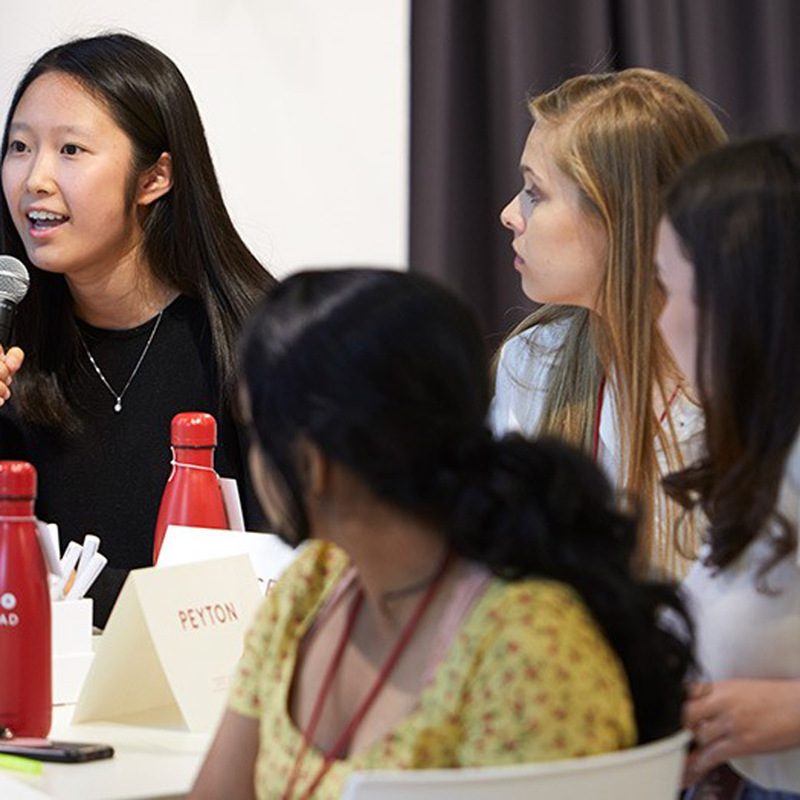 From developing groundbreaking apps to establishing international nonprofits, the inspiring tenth and eleventh graders are selected based on strong commitment to leadership and the potential to create waves in their communities. HERlead grants support 246 women-lead projects encompassing economic empowerment, education, environment, public health, political leadership and human rights. Today’s fellows are tomorrow’s leaders. Any remarkable young women come to mind? 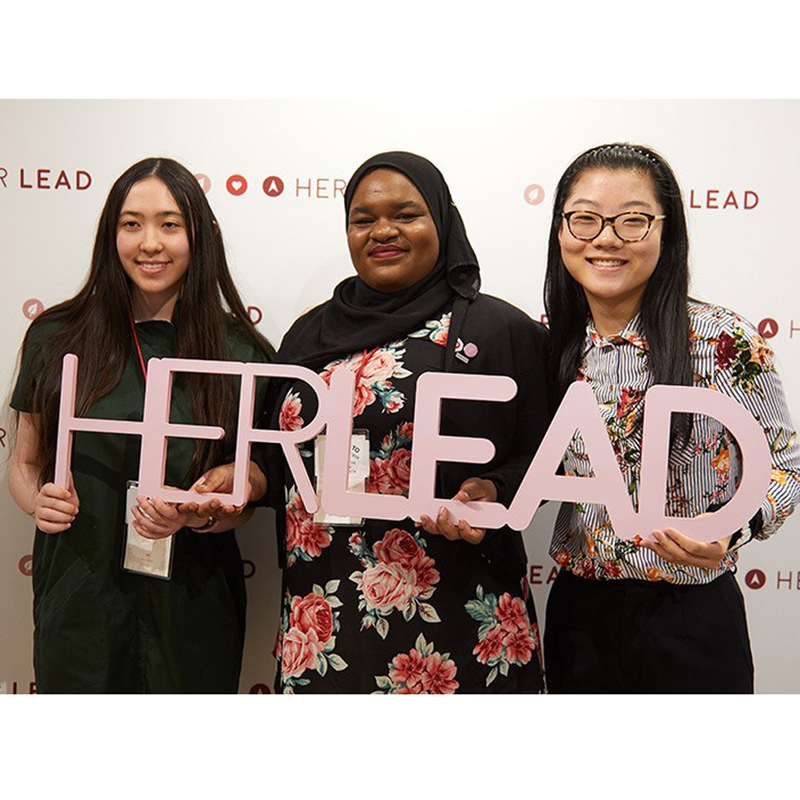 The 2019 HERlead Fellowship application is open and all groundbreakers are encouraged to apply. It’s time to follow HERlead. Shoppers can visit HERlead Fellowship partner Ann Taylor on the Lower Level near Macy’s.